Lets you put increased pressure on a big fish, but reduces strain on arms and legs. 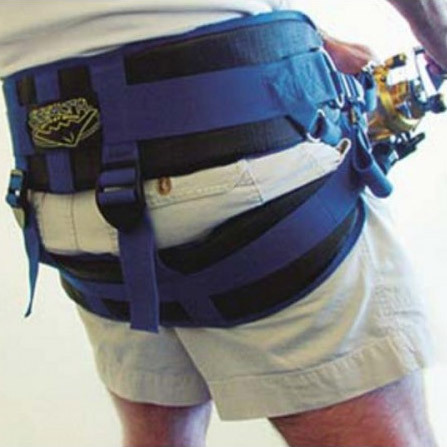 Links rod belt and harness into a single fish-fighting system. 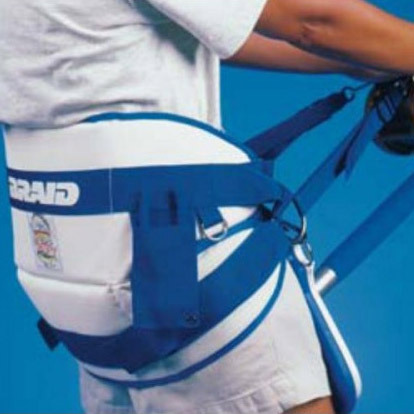 The snaps are attached to the small "D" rings off your harness. 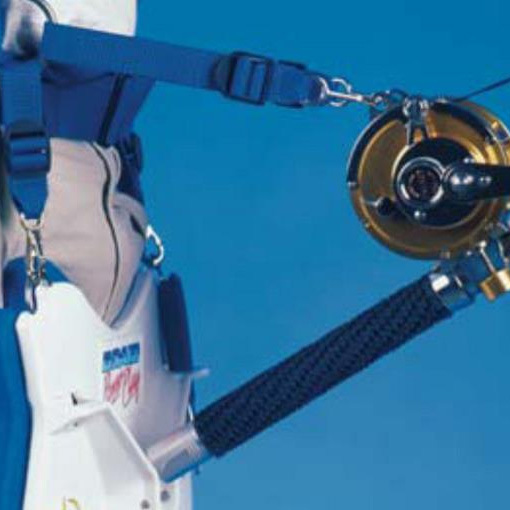 With the belt in position it can be readily adjusted up or down to suit the angler's technique.